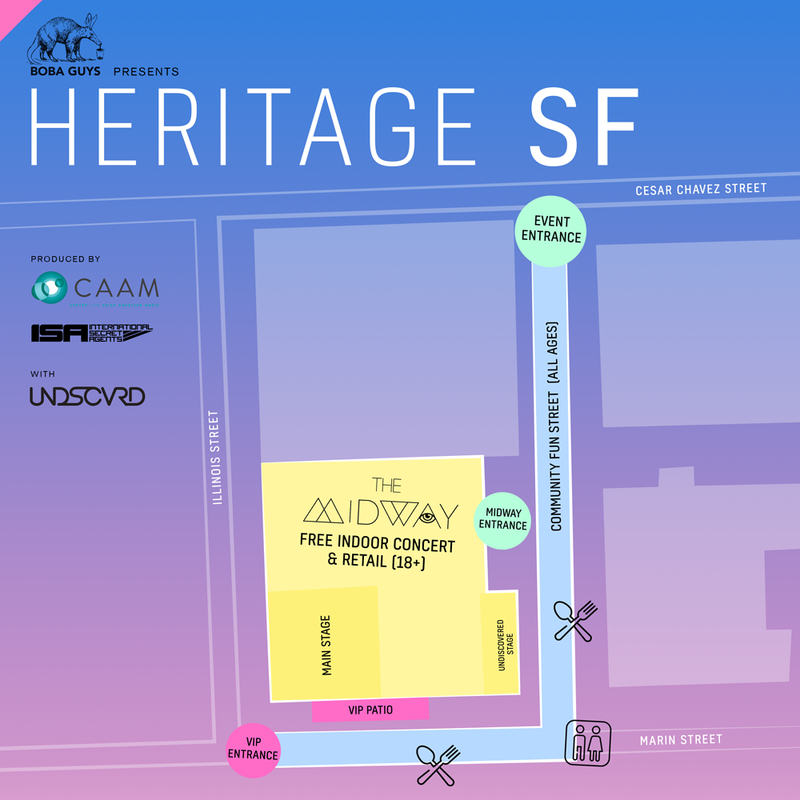 By teaming-up with the Boba Guys, the Asian American Film Festival, and Undiscovered SF, HERITAGE SF attract will attract of ~10,000 hungry and eager festival attendees. Have something awesome to show off? 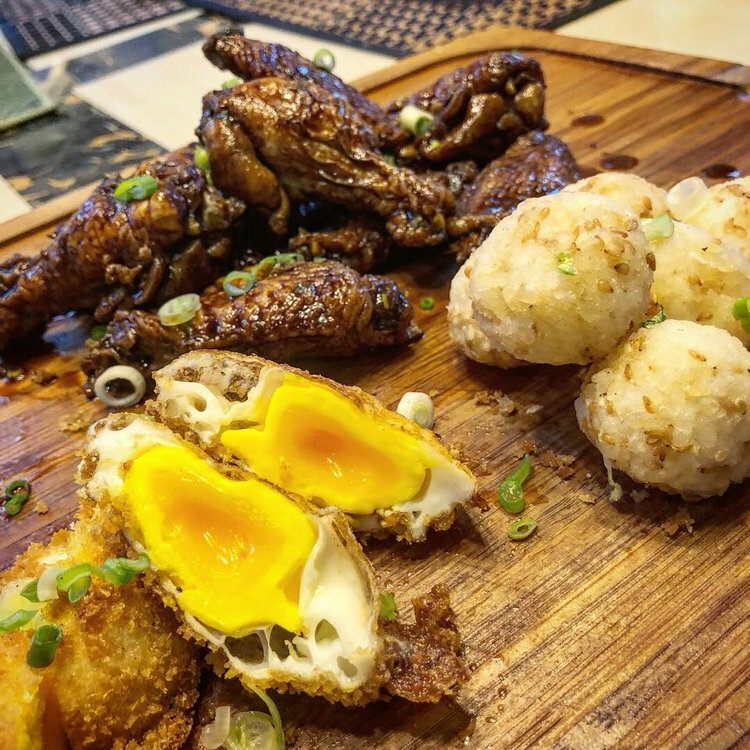 Authentic flavors from the flames of the Filipino kitchen. 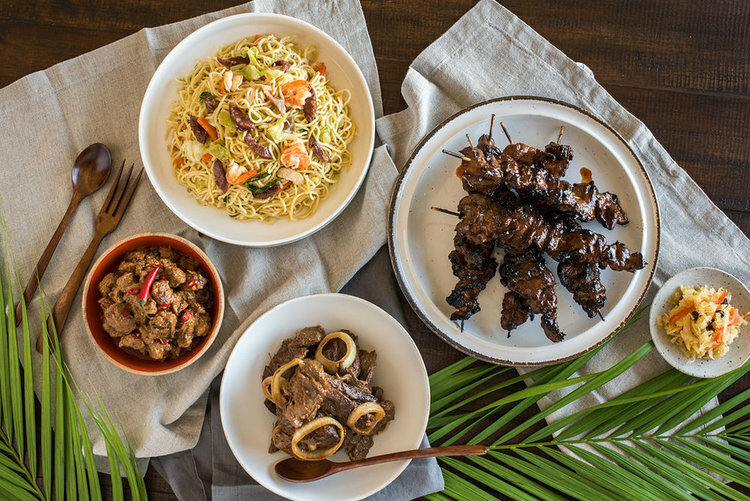 The art of satay and the flavors of Indonesia. 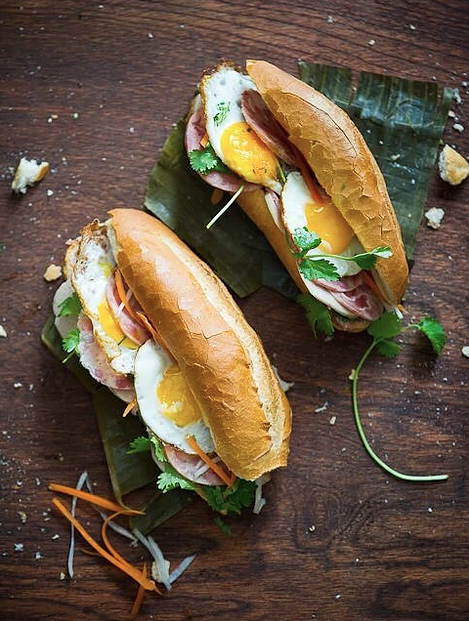 There is no love more sincere than the love of BANH MI. 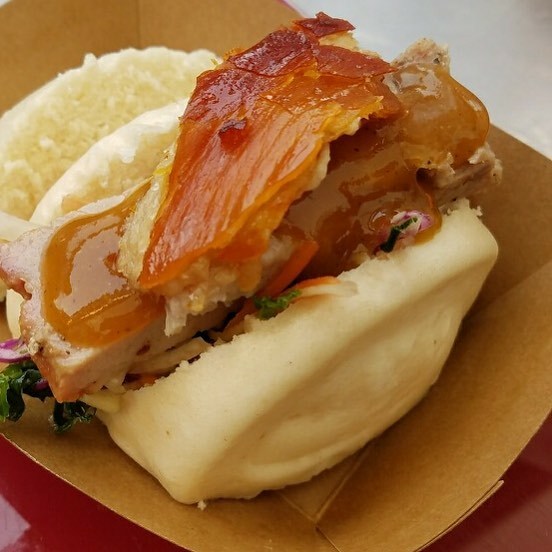 Whether you’re on the hunt for the city’s best marinated short rib slider, or sweet potato fries, you’ll come to expect the unexpected from Me So Hungry. Where the exotic flavors of the Philippines fuse with America’s classic chicken wing. Inspired by music, art, textile, & design, her daydreams come to life in her artwork with a mix of paint, illustration, fabric, & thread. A lover, dreamer, & believer. Jewelry handmade in Oakland inspired by the goddess of rebirth and destruction Kali. Unique pieces instilling confidence and empowering individuals to be themselves! Coolest buttons ever. Many One of Kind 1" buttons made from recycled magazines.